We’re trying a new style of hike. We’re returning to a neighborhood we hiked years ago, but this time with no map, no speakers, and no frills. Just a big group of friends out enjoying a Pittsburgh hike — steps, views, old houses, paper streets, and some fresh fall air. 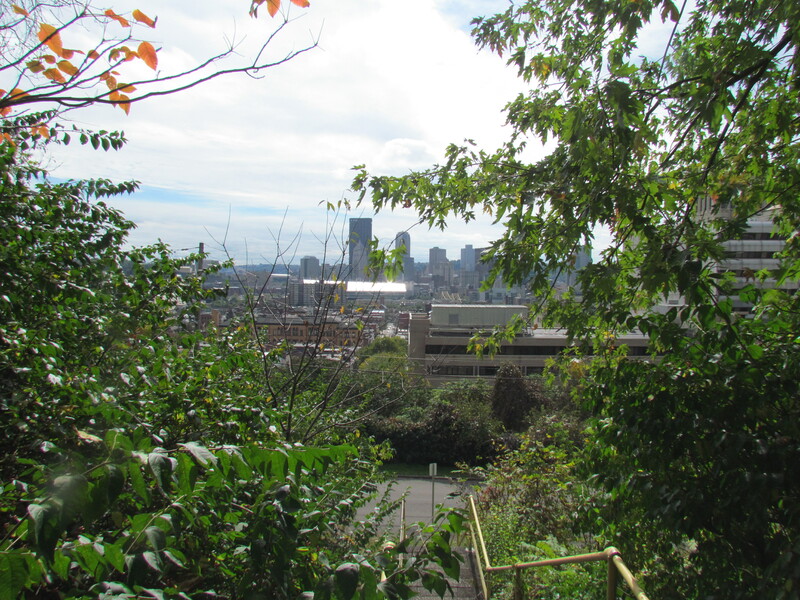 We’ll start in Allegheny Commons, hike up into Fineview, and return to East Allegheny for some optional after-hike refreshments. The hike should only take about an hour and a half, so plan to warm up afterwards at the historic James Street Gastropub and Speakeasy. Besides James Street, we won’t be going inside at all, so this is a great hike for dogs. We will be going up and down lots of steps however, so it is probably not ideal for strollers. Sunday, November 3 at 1:00 p.m.